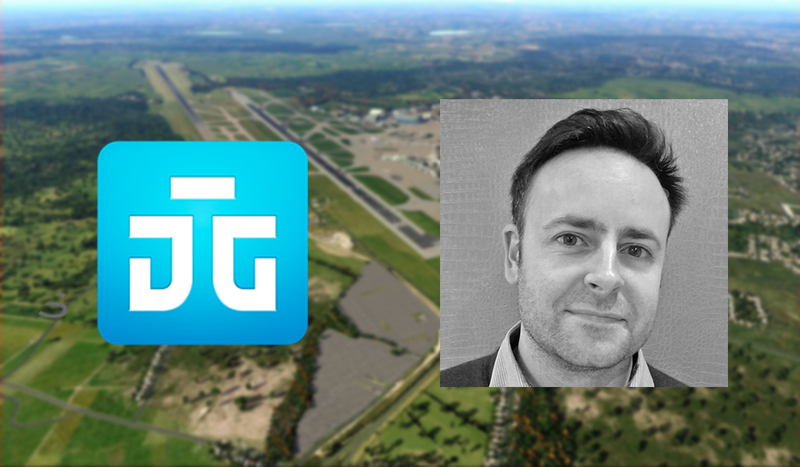 Last night the Online Virtual Pilots Association’s Dave Hodges hosted the second annual International Flight Simulator Web Conference and was joined by some of the industries most recognised brands for a 4-hour web live stream event. After 2 hours it was time for the spotlight to be turned towards Stephen Hood the Creative Director at Dovetail Games. 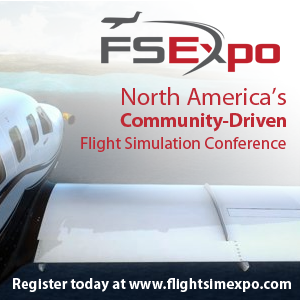 The conversation mainly focused on the progress of the upcoming full Flight Simulator Dovetail plans to release after licensing the code from Microsoft in July of 2014. When asked about whether or not it would be completely different from FSX and P3D he responded that he had “no qualms about nuking the whole platform and starting again” if there was a huge leap forward. However, he followed up later on by saying that if they were to do that then they’d “see you in 20 years” because the development time required would be immense. The graphics engine for the sim will be DirectX 11 and a lot of the internals have been reworked to give them more space to implement updated technology without getting a performance hit. A question was asked in relation to compatibility again and it was more focused on whether or not addon developers would want to develop for another platform; they’re not worried about developers “not having the appetite” to make compatibility for their sim because “if we get it right people [developers]will naturally gravitate towards us”. This is good because now we know there shouldn’t be a shortage of addons. We also found out that the sim will come with limited default aircraft at first however it will accelerate and expand the aircraft types available in future updates. Towards the end Mr. Hood addressed the concern some people had when it was announced Dovetail had purchased the license for FSX. People feared Dovetail was only in it for some quick cash and that they would turn it into a Microsoft Flight type product, Mr. Hood said “I’m not going to turn this into a video game” and that their main goal was to improve the concept of realism”. Previous ArticleQualityWings Status Update Q3 2016! Next Article Orbx PAVD Getting Close! 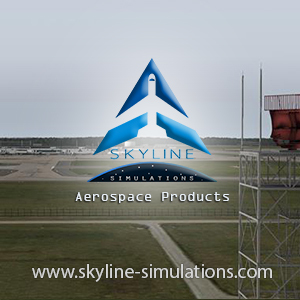 A2S Airport2Sim Amsterdam Coming Soon!